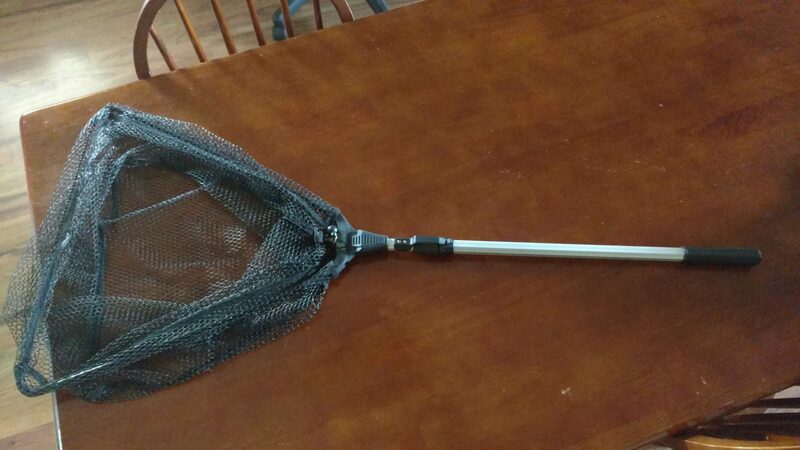 I purchased this so that I could replace my worn out net that I carry on my back for steelhead fishing. 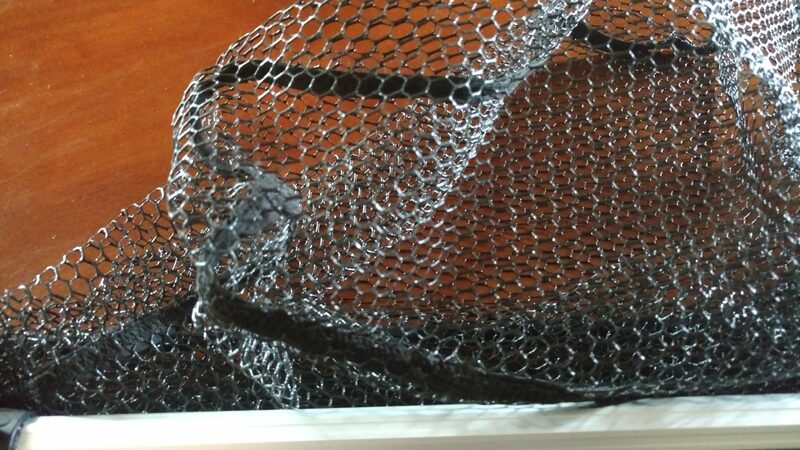 I like the fact that it had a rubber netting material because I am always getting my hooks caught in the nylon netting. Sometimes I even had to cut the netting a little bit to get the hooks out as they are just hard to get out once they are in there. This material also doesn’t get heavy once you use it in the water, my old one did and I didn’t like that about it. I like the fact that it has a wide, deep opening to land fish. I had a smaller one before and sometimes those big 10# steelhead just don’t fit very well in the net and it made it hard to actually net them and land them. It would take several attempts to just get them in the net because they would just fall out with that smaller opening. I went with the 20″ opening and the 50cm hoop size. 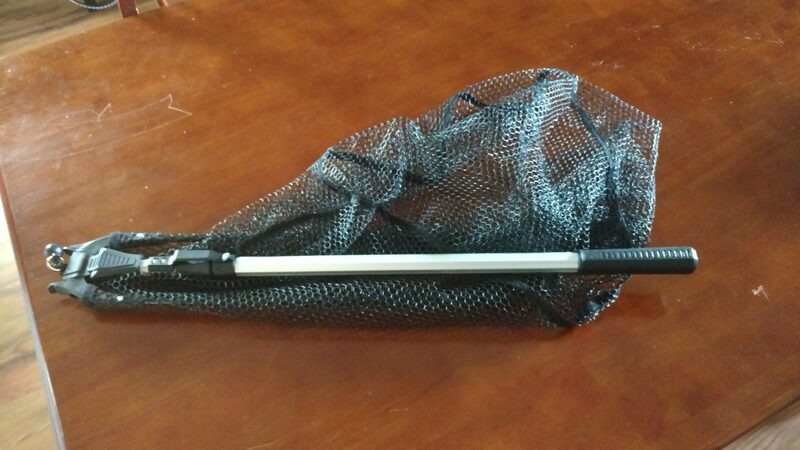 I had a folding net before so I knew I would like having another folding net so that I could just carry it on the back of my fishing vest. 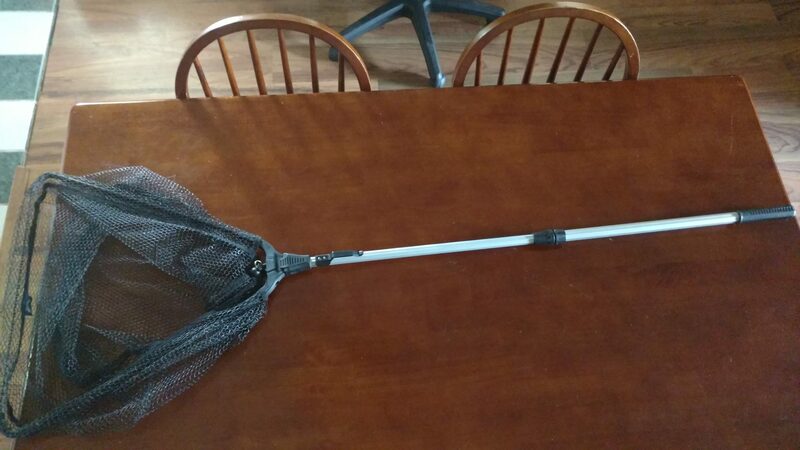 I use a heavy duty magnet strapped to the top of my fishing vest and one attached to the net so that it is easy to haul and wouldn’t just fall off while walking to my fishing spots. I also needed it to alert me in case it did attach to something while I was walking through the woods and it came off so this is a strong enough magnet that I noticed if it came off. This also makes it easier to re-attach it after using it as I just use one hand to place the net on my back and the magnet is strong enough to attract to each other and BAM….it’s ready to go again! 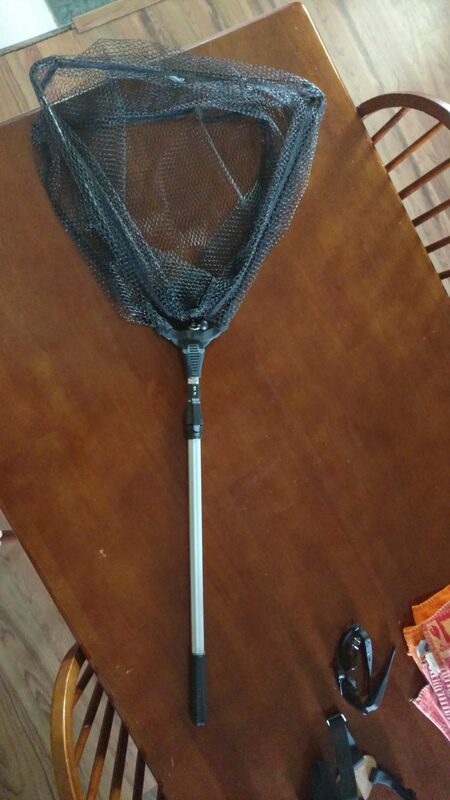 I went with the 26″ folded size net.